I’ve been really off this blog for quite some time. Now, when I am back, the whole world is drawn to the same location I mentioned in my previous post – the UK. 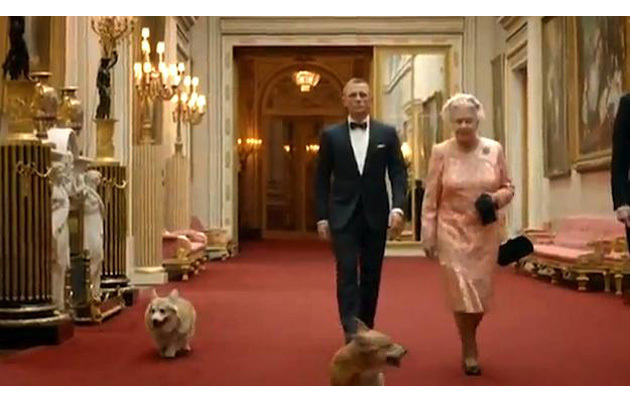 They are done with the Queen’s Jubilee, and now hosting the Olympics. Brits have been really busy lately. I am watching the games. Not as much as I’d like too – just no time, but here I am not talking sports here – I am talking marketing. There are two things about the London Olympics that I call “Beauty and the Beast”. Let’s start with the Beast. 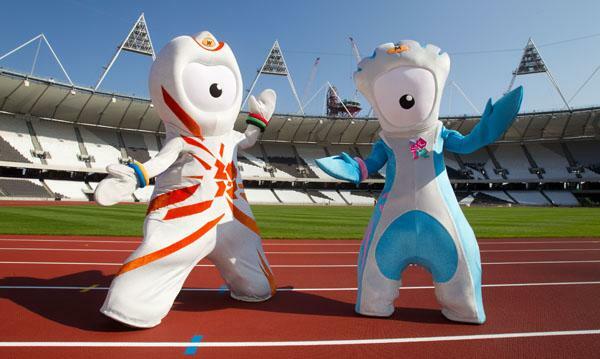 London Olympics Mascot. Have a look. Do you want to have this creature at your place? Or do you want to have it at all. I don’t. I feel sorry for this poor thing. OK, enough for the best. Here comes the beauty. The beauty of event management. Great idea and beautifully executed. Check it out if you haven’t seen it yet which I doubt. The full video is no longer available, at least in the States, so I am posting a pic.